ASU prof's study finds humans think puppies are cutest at 8 weeks old. ~80% of dogs are feral, making human intervention crucial to their survival. The popular meme proclaiming that all dogs are puppies assumes that humans’ adoration of canines is not conditional on their age. But a new study led by Clive Wynne, professor of psychology and director of Arizona State University’s Canine Science Collaboratory, suggests otherwise. In a paper published this month in Anthrozoos: A Multidisciplinary Journal of the Interactions of People and Animals, Wynne and colleagues describe the study, which found dogs’ attractiveness to humans peaks at roughly eight weeks, the same point in time at which their mother weans them and leaves them to fend for themselves. While spending time in the Bahamas, Wynne was able to observe the many street dogs there. According to him, there are around a billion dogs in the world, 80 percent of whom are feral. For those dogs, human intervention is crucial to their survival. Wynne wondered if there was a connection between pups’ weaning age — when they are at their most vulnerable — and their level of attractiveness to humans. So he designed an experiment to test his query. “It came out exactly as I’d hoped it would — that there is indeed an optimal age of maximum cuteness, and that age does line up pretty closely with the age at which mothers wean their pups,” Wynne said. The study was carried out using a series of photographs of puppies at different ages, from the first weeks of life through young adulthood. Fifty-one participants were asked to rank the puppies’ level of attractiveness in each photo. Three distinctive-looking breeds were ranked: Jack Russell terriers, cane corsos and white shepherds. Results showed that the pups’ attractiveness was lowest at birth and increased to a maximum before 10 weeks of age before declining and then leveling off. Sample images of three breeds at different ages. The top row of images depicts a cane corso, the middle row depicts a Jack Russell terrier and the bottom row depicts a white shepherd. The middle column shows each dog at it’s “most attractive” age, as rated by participants: six weeks for Cane corsos; a little over seven weeks for Jack Russell terriers; and eight weeks for white shepherds. Wynne has thought of a couple of interesting ways to follow up on the cuteness study. One way is to show participants video of puppies at different ages, instead of still photos, to determine if perhaps there is something in the pups’ movement that attracts people. Another is to determine what the pups’ mother thinks about their level of attractiveness at different ages, though that is obviously easier said than done. 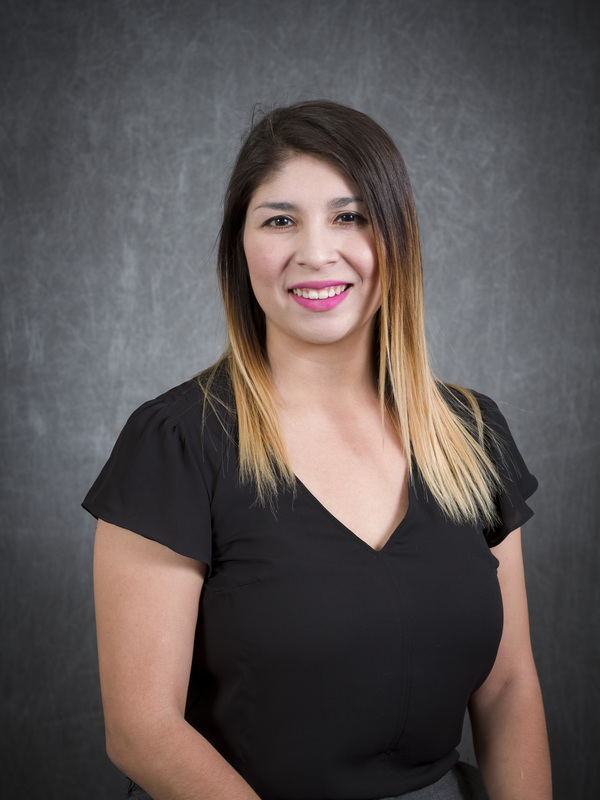 Capriles-Escobedo was going to school part-time as an online student during her first year at Arizona State University when she realized software engineering was the right career path for her. Getting involved in the Software Developers Association, also known as SoDA, is where her experiences at ASU really took off. As a junior, she was the marketing committee lead and director of communications for SoDA. She was then elected president for the next year, and in SoDA managed a team of 20 officers and introduced four new initiatives to develop a deeper sense of community within members. Her work in SoDA didn’t go unnoticed. After graduation Capriles-Escobedo will be working at Qualtrics in Seattle, Washington, as a software engineer starting in July 2018.